Willie Wagtails: Where Have They Gone? 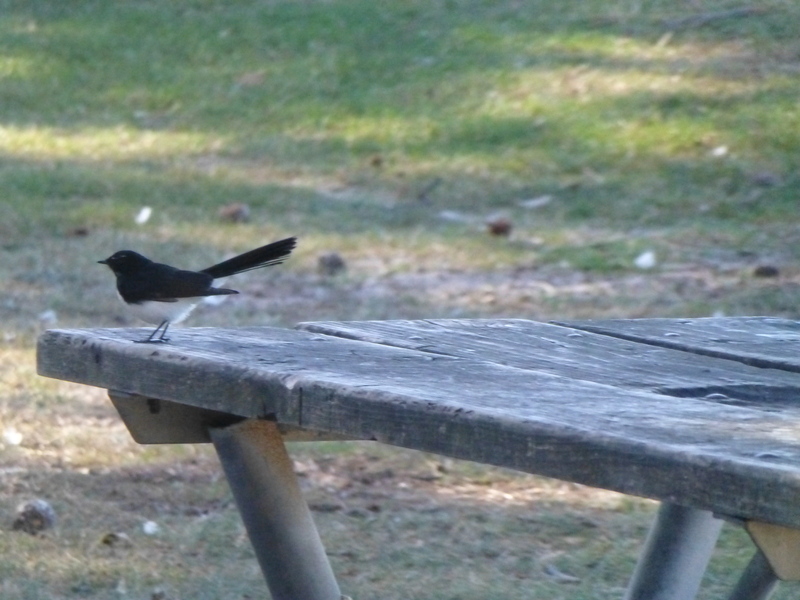 When I was a child, Willie Wagtails were a common sights, even though I lived near the city. Nowadays, I live in a bushy outer Sydney suburb, but these birds seem quite rare, especially by comparison with the numbers of Noisy Miners. So, invariably I grab my camera whenever one comes into view. This shot was taken at a picnic area, not too far away from home. Lately I’ve even seen a few in our backyard.